I was approached by Mr and Mrs Morris as I had been recommended to them by a previous client of mine. 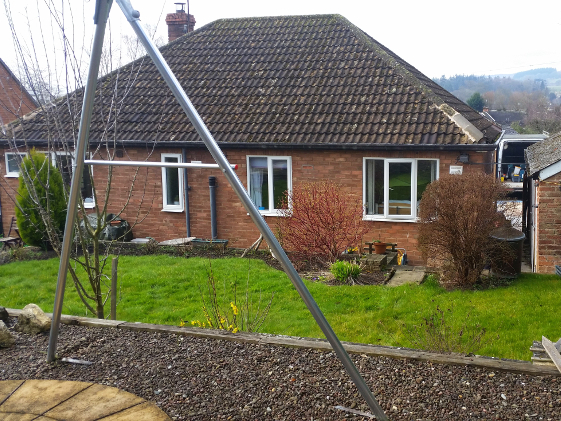 The job entailed building a small extension to the rear of the property to house a disabled bathroom. We also needed to adapt the original bedroom to make it suitable for the client's needs. We excavated in the region of 80 tonnes of top soil and clay from the rear garden to create a large, level, non-slip patio with retaining walls and ramp to enable wheelchair access.